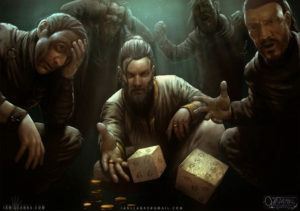 After visiting the magic shop and realizing that by combining all their gold pieces they were only 110gp away from a bag of holding, the party decided to try some luck in the tavern doing some gambling. 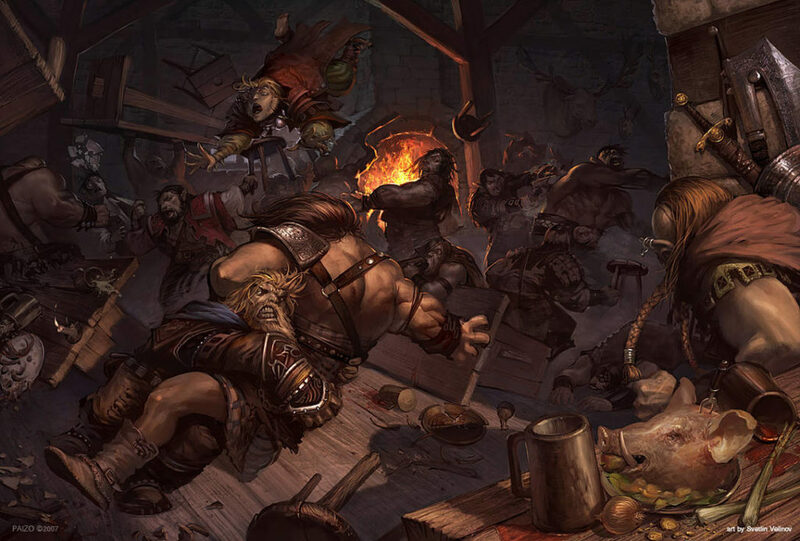 The dwarven druid, having played with his dice set for most of his life, sat next to two pompous men, while the tiefling bard started doing some rhymes on the scenario to get some coins. Meanwhile, the lizardfolk barbarian challenged a big brute to an arm wrestling match, and the halfling rogue went to sneakily pickpocket some drunk elves. How will this play out? Time to roll some dice! The objective is to reach 20 points without falling unconscious or throwing up. Depending on which drink you choose the number of points you get for making the Saving Throw. Every time you fail a save, you gain a penalty that will make it harder for you to win, while also leaving you one step ahead to falling unconscious. Even if you fail the save, the points are still granted to you. 1st fail: -2 to Saving Throws. 2nd fail: -2 to Saving Throws, disadvantage in Saving Throws and Poisoned condition. 3rd fail: Unconscious condition or the drinker throws up. Those with advantage in Saving Throws against getting poisoned also get advantage in these ST. 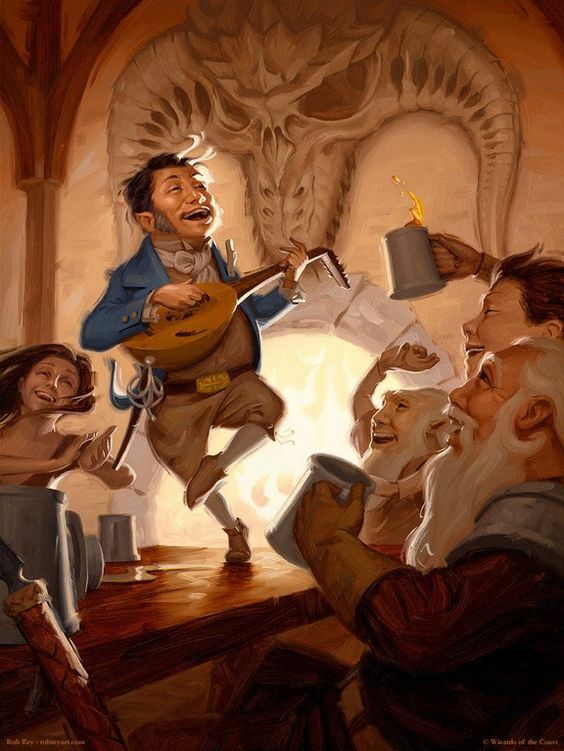 If the character is a usual drinker (a pirate for example), you as a DM can choose to give a bonus to its saves ranging from a +1 to a +3. The complexity of this minigame lies in the fact that choosing stronger drinks highly increases your chance of falling unconscious, but of winning at the same time. If the players decide to go safely by always choosing the lighter drinks, make their opponent choose the toughest ones to create more tension. The fact that even failing the saves give you the points can be used strategically. Feel free to change the save DCs, names of the drinks and points needed to win as much as you like to make the game more interesting for your table. While The Creature Codex already has an already extremely good alternative for this (by handling it as an individual Swarm monster), I find it a bit restrictive and can, in my opinion, be improved by making it more cinematic. Slum: Increase the dice type by two (a d6 becomes a d10; a d8 becomes a d12; a d10 becomes a d20; a d12 becomes 2d20). Market area: Increase the dice type by one (a d6 becomes a d8; a d8 becomes a d10; a d10 becomes a d12; a d12 becomes a d20). Residential area: Leave the dice type as it is. Noble or aristocratic zone: Reduce the dice type by one (a d6 becomes a 4; a d8 becomes a d6; a d10 becomes a d8; a d12 becomes a d10). Popular: Roll twice the amount of dice. Extremely popular: Roll thrice the amount of dice. DM: After insulting his mother, a muscular person approaches you. Player: I want to use a stool to hit the big guy in the head. DM: Ok, you’ll have to get away from him and another dude who is also wanting to punch you. Do you take the risk? Player: Who do you think you are talking to? Of course! DM: Ok, roll a d20 and add your Strength modifier. If it hits, Mr. Big Man will take *thinks which would be a suitable dice* 1d8 damage. Have a small amount of people (never more than the number of players) be the important enemies in the fight. Every person can be knocked out by one successful hit except these guys, whose hit points you can determine to be similar to your players’ ones. In other words, every guy that is not an important enemy falls unconscious with single blows, making you only have to track these special guys’ hit points. Chaos may ensue if someone unsheathes a weapon, so make sure to let the players know that they don’t see anyone wielding any type of blade (unless you really want to for plot reasons). 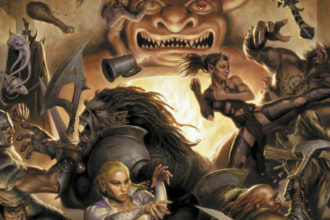 18 mules is a variation of the classic and well known Blackjack card game but contextualized in a way that feels more real in a fantasy setting while also making it a dice game. The purpose of the game is to carry your wagon full of gold without spending any more than needed. For that, you as a player roll 3d6. 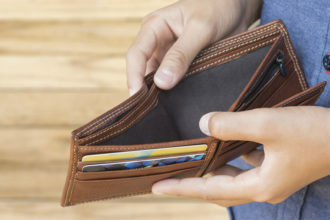 After doing so, you can add an extra roll to the pile as many times as you want in order to have the sum be as closest to 18 as possible. You can decide to stop at any time, but the farther you are, the less points you get. Moreover, if the sum ever surpasses 18 you lose your turn and the next player gets to do the same from the start. The dice are supposed to represent the number of mules you bought from the farmer. You only have 18 ropes to tie the wagons to the mule, and fewer mules don’t have enough strength to carry the gold all the way to the nearest town without making any stops. I know, it’s a pretty lame excuse for why the game plays that way, but so were the instructions for those kinds of games. The objective is to score 100 points. The number of mules you have when you decide to stop adding is the number of points you get. If you surpass 18, you get no points. Last but not least, are you to get a perfect score of 3 sixes in the first three dice you roll in your turn you not only immediately win 18 points but also 10 extra points. Roleplaying the NPCs: in a fantasy setting the gods of luck are very prominent during gambling and are called upon for luck all the time. Make sure to mention Tymora, or whichever god/goddess of luck there is in your setting when roleplaying an NPC. If you want them to be cheaters, make them whisper the names of the gods of trickery and divination. A smart player might be able to comprehend the situation after hearing this. Did you enjoy these rules/minigames and are willing to see more? I’ve got plenty more thought out but would love to hear your opinion. These three minigames were created by me after wanting to decide a specific way to play these things out but never having a ruleset I liked to follow. Let me know in the comments what else would you want me to create a ruleset or mechanics for! 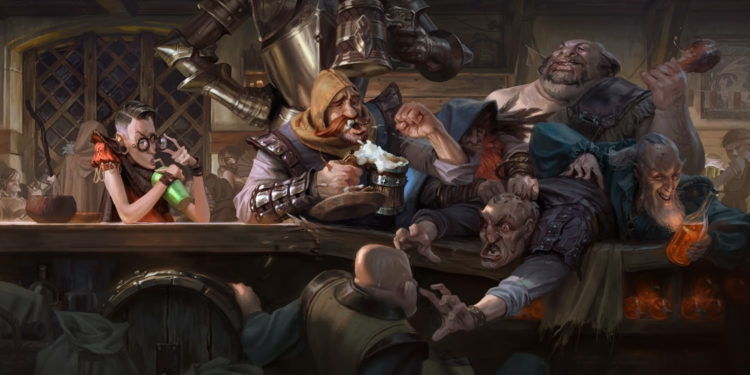 Did you end up wanting to know more from the Creature Codex after reading about the Bar Brawl? Well, luckily for you I made a review about it that you can check out here!